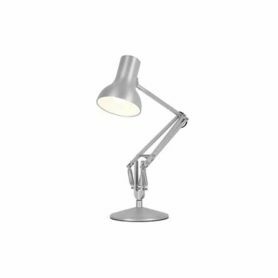 The TYPE 1228 desk lamp is an elegant desk lamp ideal to furnish an office. Its attractive and flexible lampshade allows it to be used effectively as a work light or to create a warm atmosphere in any room. 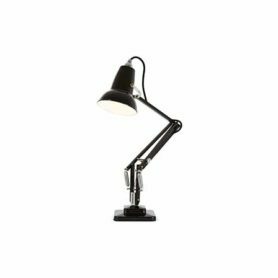 Anglepoise is a British company that produces design lighting since 1932. Original 1227 Mini is the smaller version of the Original 1227 lamp: only dimensions change of this iconic piece of the 1930s design. It features Anglepoise constant tension spring mechanism and an elegant shape. 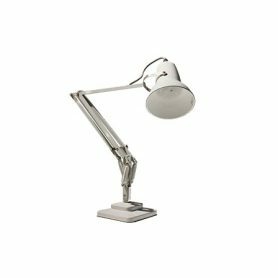 Anglepoise is an English company that produces lighting design since 1932. 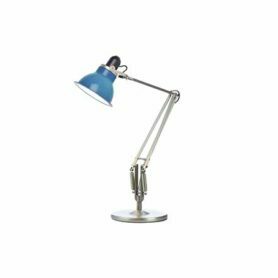 The Type 75 mini desk lamp is ideal for any living area, featuring a contemporary and stylish design. Anglepoise is a traditional company from the UK, which since 1930 is specialised in the production of timeless design.